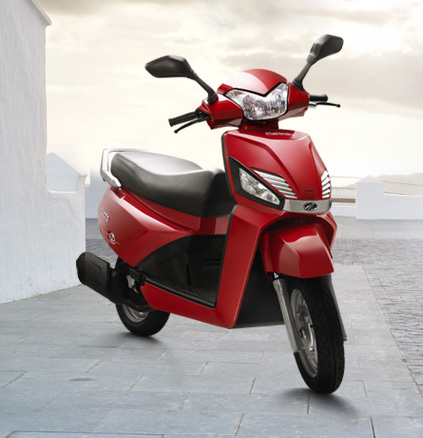 Mahindra & Mahindra Two Wheelers Division is a part of the USD 19 billion Mahindra Group. Like all Mahindra companies, Mahindra & Mahindra Two Wheelers Division is guided by the three tenets of Rise i.e., Accepting No Limits, Alternative Thinking and Driving Positive Change. 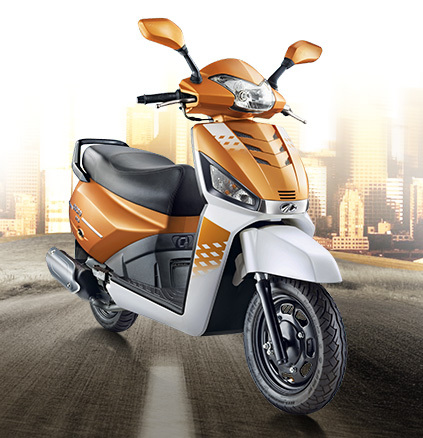 With these three guiding principles, we have built a range of scooters and motorcycles that offer distinctive styling, solid performance, great mileage and superior ride quality on tough Indian roads. Our products are also packed with many consumer-inspired, new-to-market technological innovations such as Height Adjustable Seat, Anti-Theft Alarm with Engine Immobiliser, Find Me Lamps and Remote Flip Key among many others. Our high performance and innovative products are a manifestation of the strong technological capabilities that have been developed at our highly advanced R&D Centre at Pune. It is equipped with state-of-the-art facilities to develop world-class products. 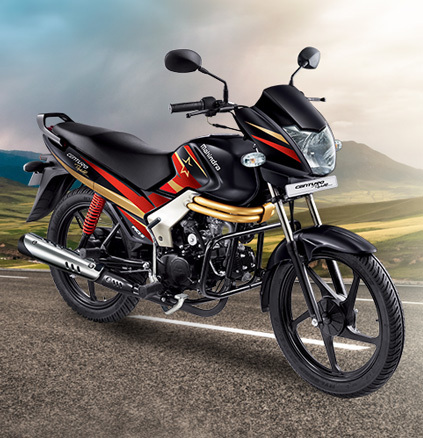 Home to several talented engineers and designers, the Mahindra Two Wheelers R&D facility is headed by two-wheeler experts who lead various futuristic technology and product development projects. All our products are manufactured at our state-of-the-art manufacturing unit in Pithampur, Madhya Pradesh. Our products have received wide-spread recognition from both leading auto experts and consumers. 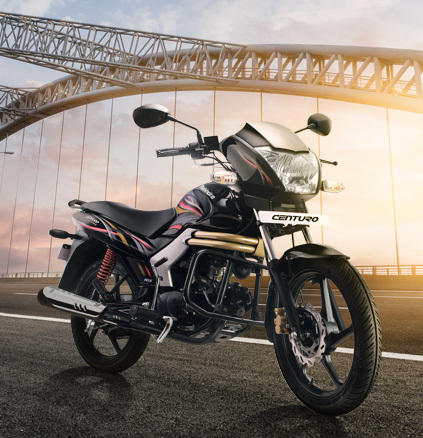 Our flagship motorcycle, the Mahindra Centuro has received over 11 industry and consumer awards while our newly launched scooter, the Mahindra Gusto, has received 5 awards; in the ‘Scooter of the Year’ and ‘Innovation of the Year’ categories among others. We are rapidly expanding our already significant distribution and customer service networks across the country. We have more than 1500 touch points and are constantly widening our reach. To serve our customers better, we are now operating over 200 mobile service points on two wheelers. 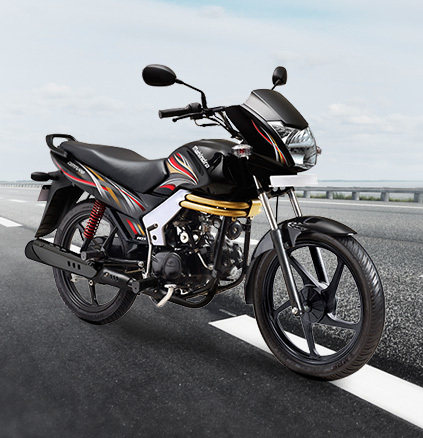 Mahindra & Mahindra Two Wheelers Division has recently acquired a 51% stake in Peugeot Motorcycles (PMTC), part of the Euro 54 billion Peugeot S.A. (PSA) Group based in France. 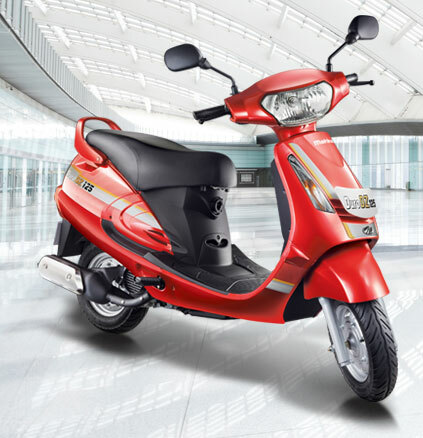 PMTC, a key player in urban mobility in Europe for the last 116 years, is the oldest motorised two-wheeler manufacturer and offers one of the most comprehensive range of scooters and mopeds, from 50cc to 400cc.Peugeot Scooters offers one of the most comprehensive range of scooters and mopeds, from 50cc to 400cc, including the successful three wheeled scooter – Metropolis. Peugeot Scooters sells in more than 40 countries across Europe, Africa, Asia and Middle East. This partnership with Mahindra & Mahindra Two Wheelers Division will help speed up international expansion and further build our global design and technological capabilities. Mahindra would offer access to the India market, mass market product technology while Peugeot brings premium range, a strong European footprint, and a globally recognized brand. We are expanding our global footprint. And have a presence in 17 countries across South Asia, Africa, Middle East and Latin America. 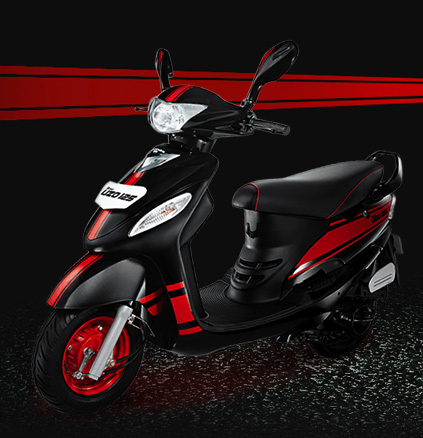 Mahindra & Mahindra Two Wheelers Division products are as distinctive as they are thoughtful. 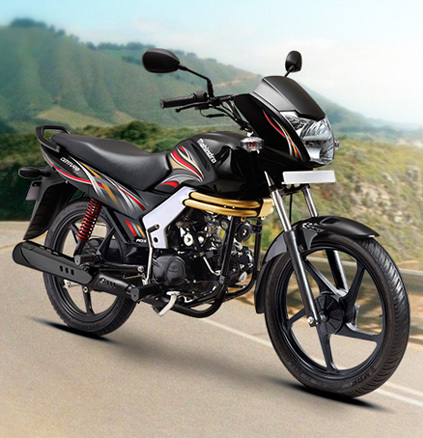 Explore our range and discover the delight of riding high on trust, reliability and innovation.